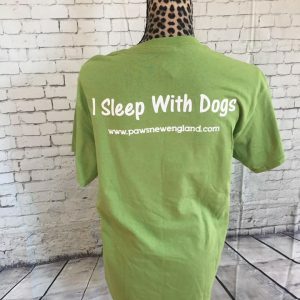 PAWS New England long-sleeve “I sleep with dogs” logo shirt. Available in adult unisex sizes S to 2XL. 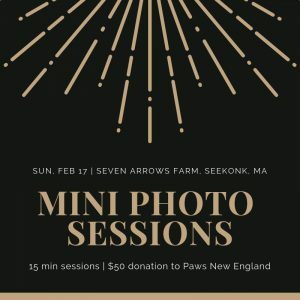 Sport your PAWS New England pride with this long-sleeve, iconic green t-shirt!